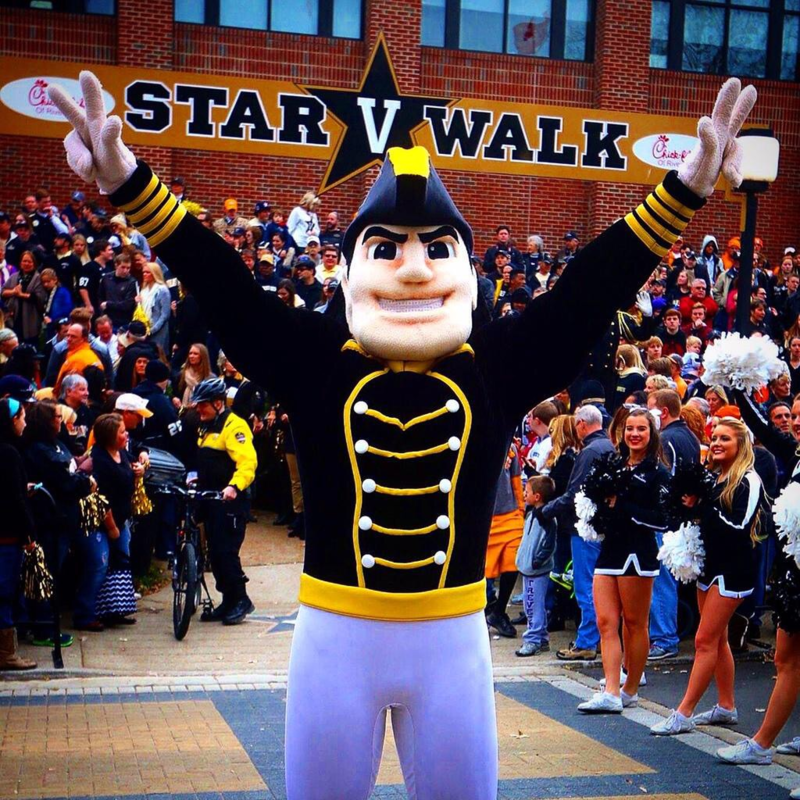 Mr. Commodore, aka Mr. C, the mascot for Vanderbilt University, has led students and athletes to unparalleled success since 1873. He has undergone many transformations, bu tone thing remains constant: his passion for Vandy. The 2003 NCA Mascot National Champion is the jack-of-all trades and a master at all of them. 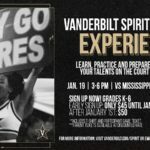 He can be found cheering on the ‘Dores at athletic events, surprising folks on their birthdays, or even dancing at your wedding!